Hundreds of military service members reportedly got caught up in a sextortion scam run by prison inmates using cellphones, according to a release issued on Wednesday by the Naval Criminal Investigative Service (NCIS). Military agents from multiple criminal investigation groups have served summons and issued warrants for arrests related to the scheme. According to the NCIS, South Carolina and North Carolina prison inmates, assisted by outside accomplices, sought out service members through dating sites and social media, then took on false identities, feigned romantic interest, and exchanged photos. Once the inmates had successfully catfished their targets, they would then pose as the father of the fake persona, insisting their child was underage and that the target had therefore committed a crime by exchanging photos. In some situations, the “father” claimed he wouldn’t press charges if the target gave him money. Sometimes the catfisher would pose as law enforcement requesting money for the family. This form of extortion has become increasingly popular in recent years. A search on the subreddits r/legaladvice and r/scam turn up several instances in which people were caught up in a similar grift. But Wednesday’s announcement from the NCIS shows that even inmates were apparently able to pull off such a con with (presumably) limited access to the internet. “With nothing more than smart phones and a few keystrokes, South Carolina inmates along with outside accomplices victimized hundreds of people,” Daniel Andrews, director of the Computer Crime Investigative Unit of Army Criminal Investigation Command, said in a statement. One post about this type of con on the Scams subreddit from two years ago was written by someone claiming to be a service member. 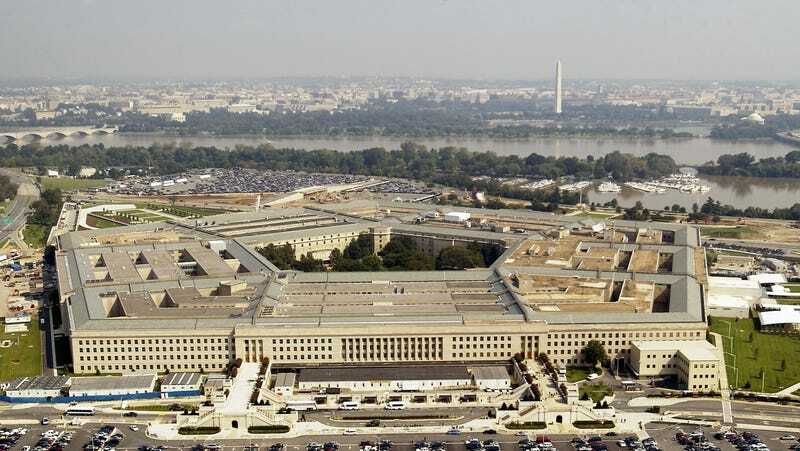 According to the NCIS, 442 service members from the Army, Air Force, Marine Corps, and Navy were affected and scammed out of more than $560,000. At a press conference Wednesday morning at the South Carolina Department of Corrections headquarters, authorities unveil 15 indictments, with five going to inmates, according to South Carolina newspaper The State. This legal action is the first phase of “Operation Surprise Party.” The Naval Criminal Investigative Service (NCIS) initiated the operation in January 2017. The Air Force Office of Special Investigations, Army Criminal Investigation Command, and Defense Criminal Investigative Service have also taken part in the operation, with assistance from the IRS, Department of Energy, U.S. Attorney’s Office, and U.S. Marshals Service.